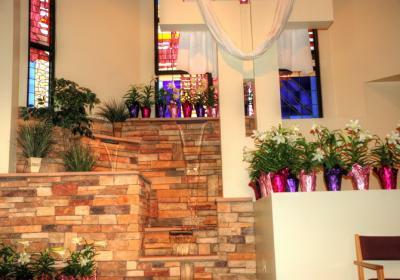 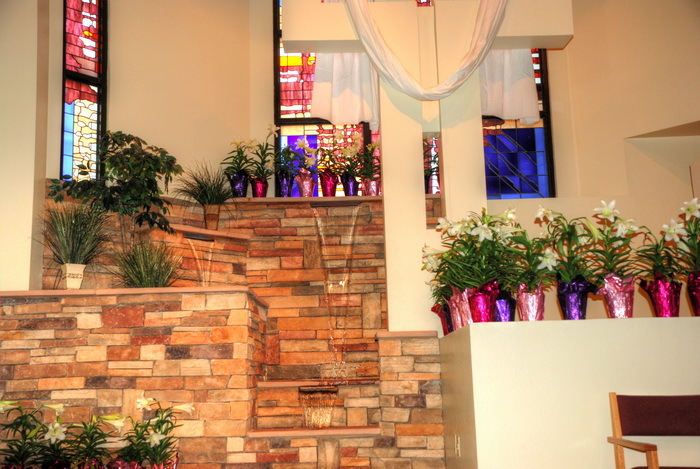 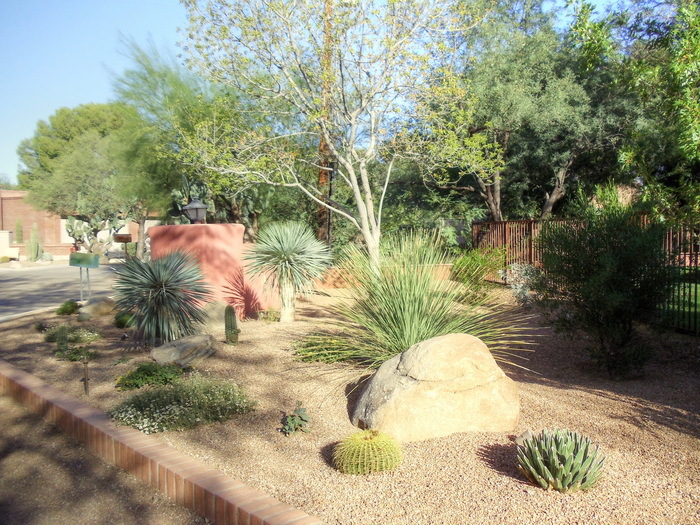 Check out our portfolio of past landscaping projects. 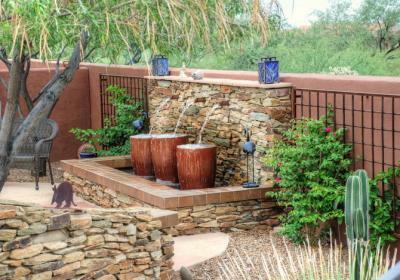 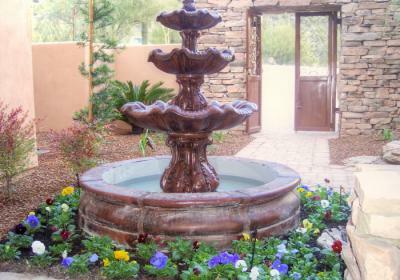 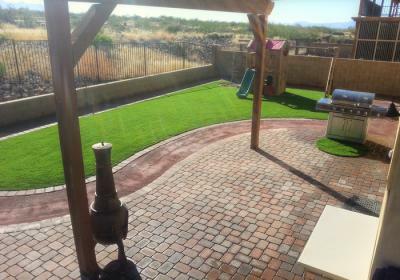 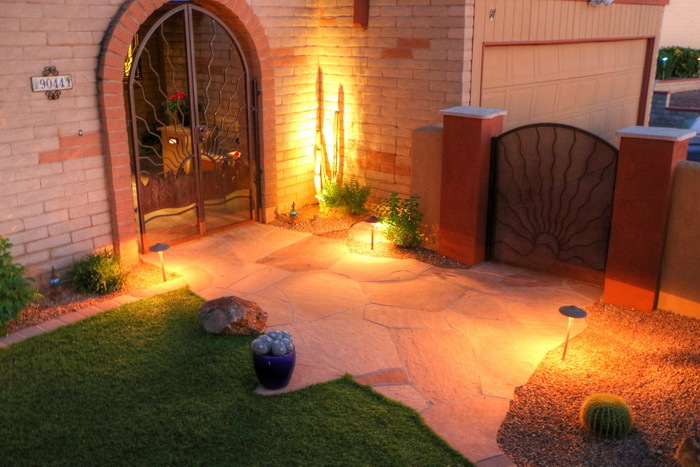 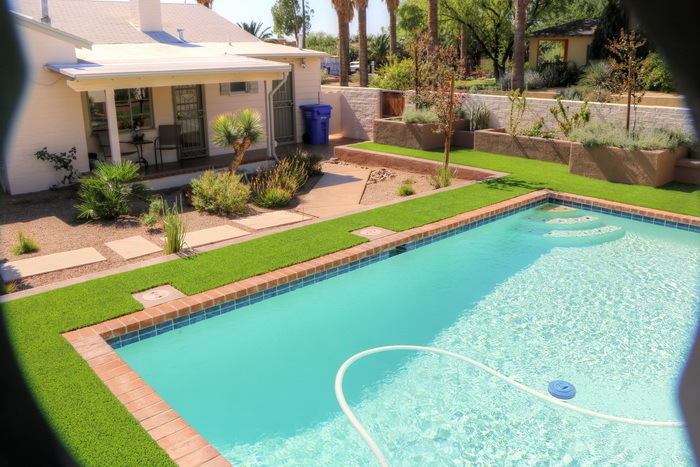 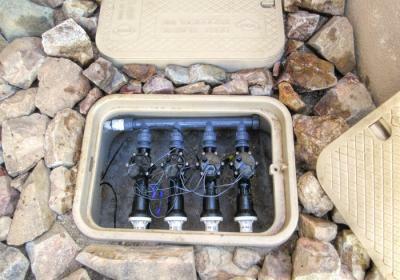 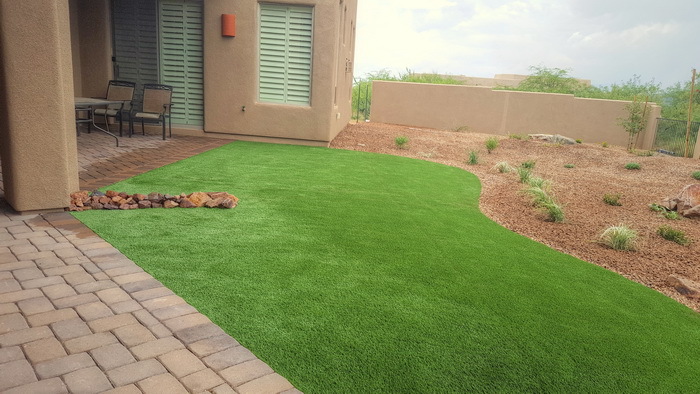 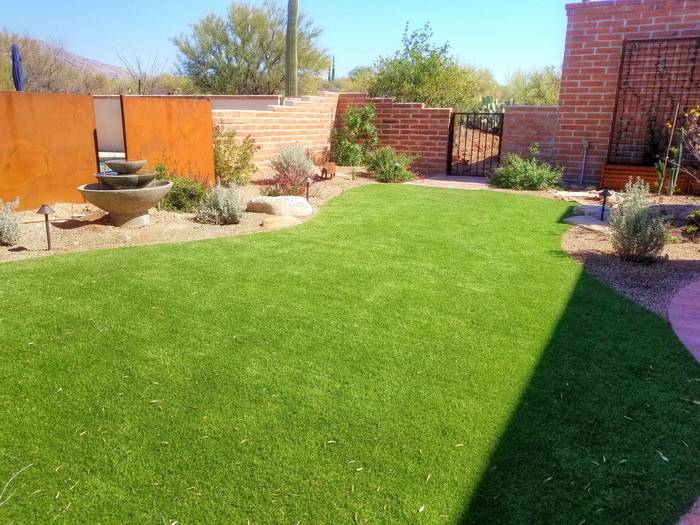 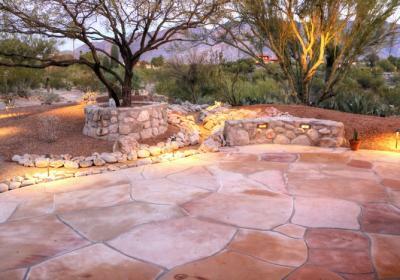 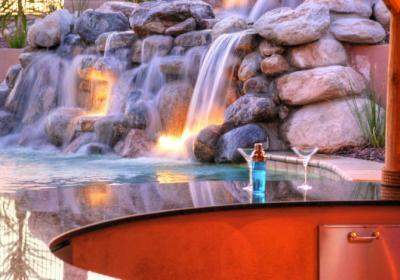 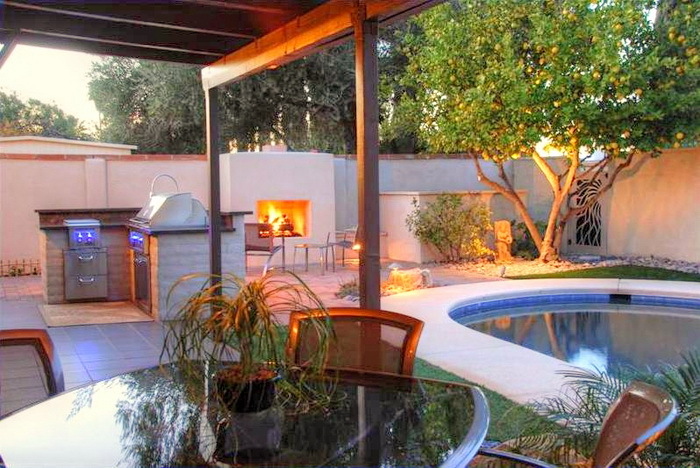 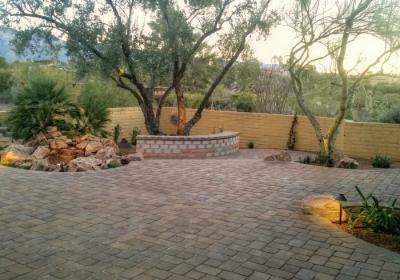 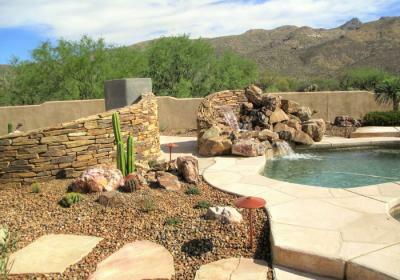 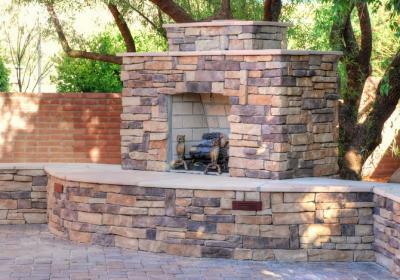 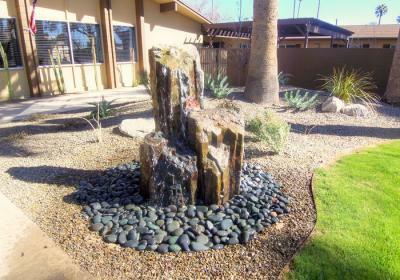 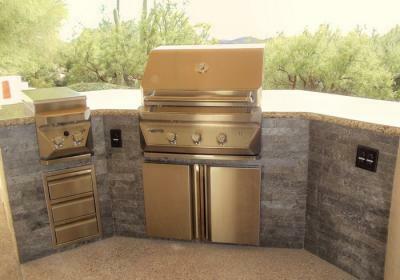 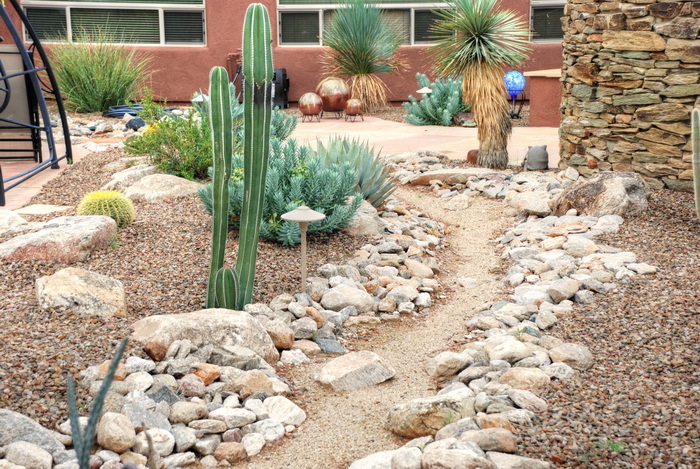 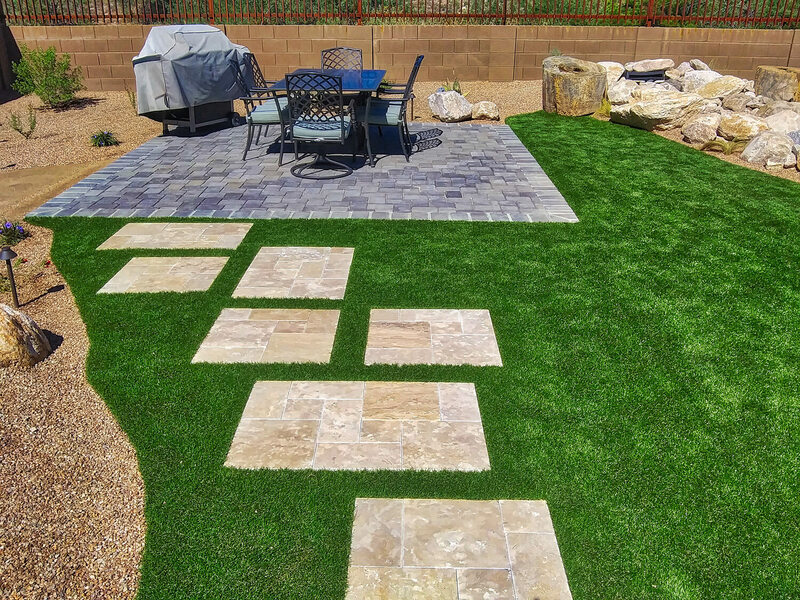 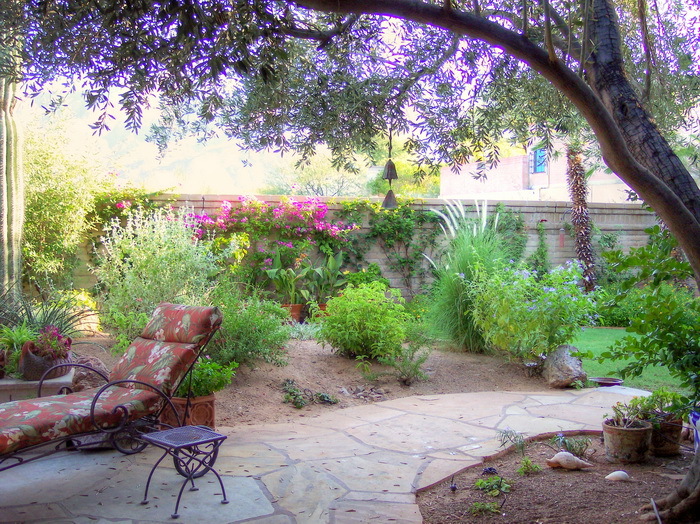 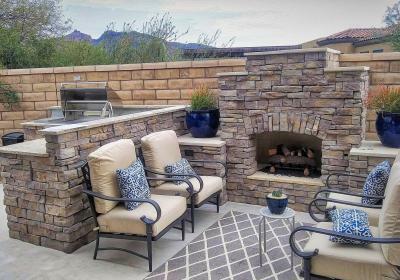 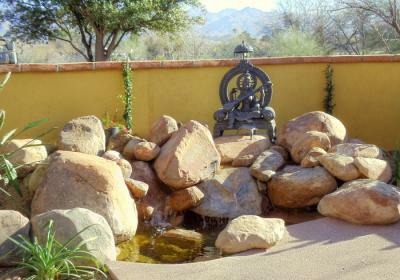 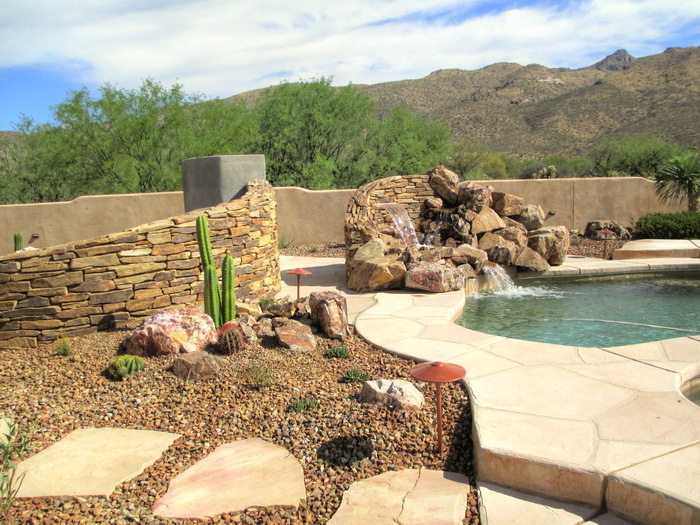 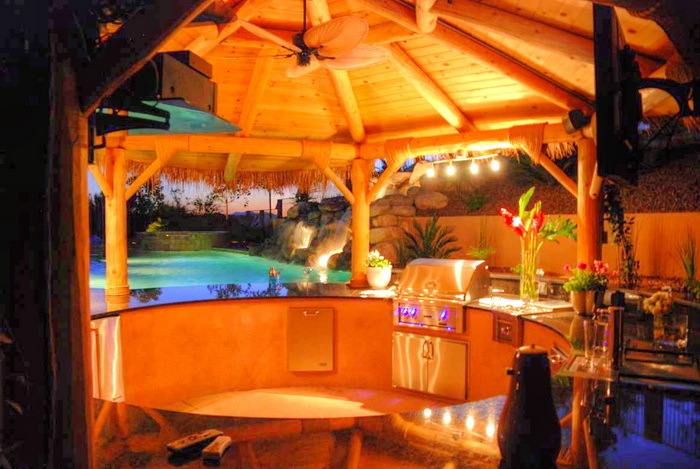 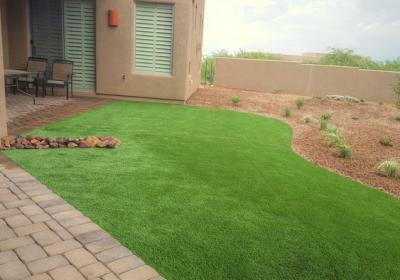 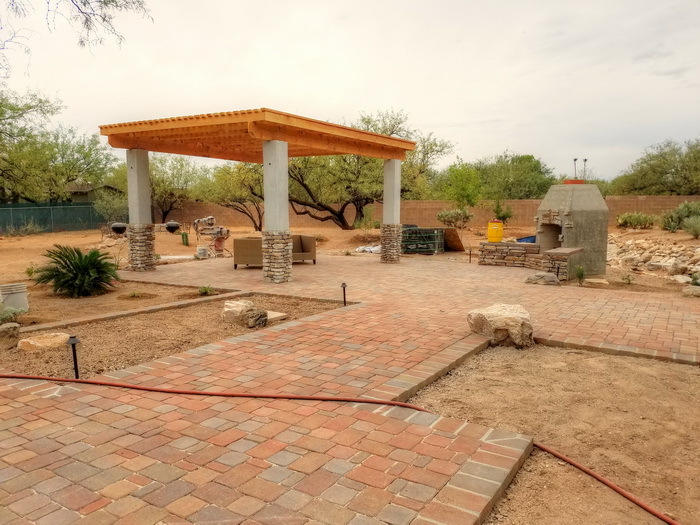 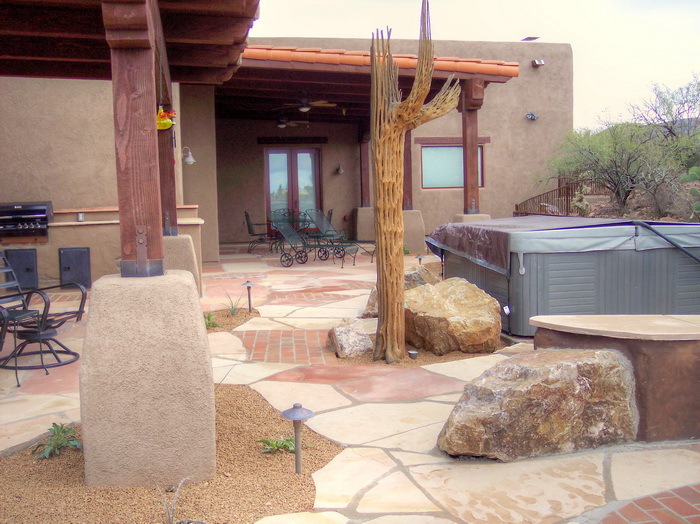 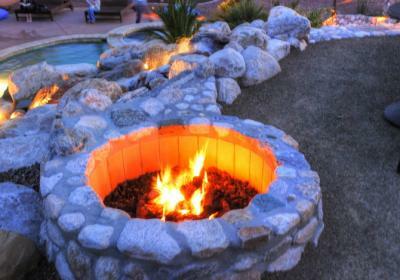 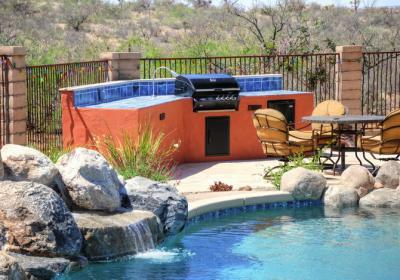 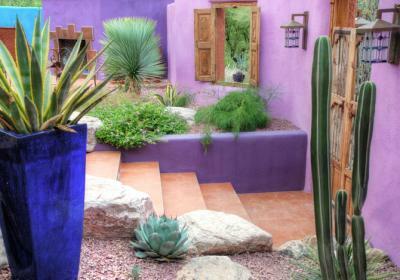 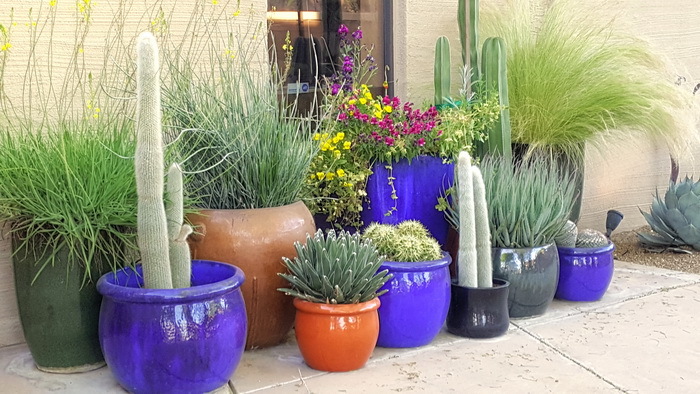 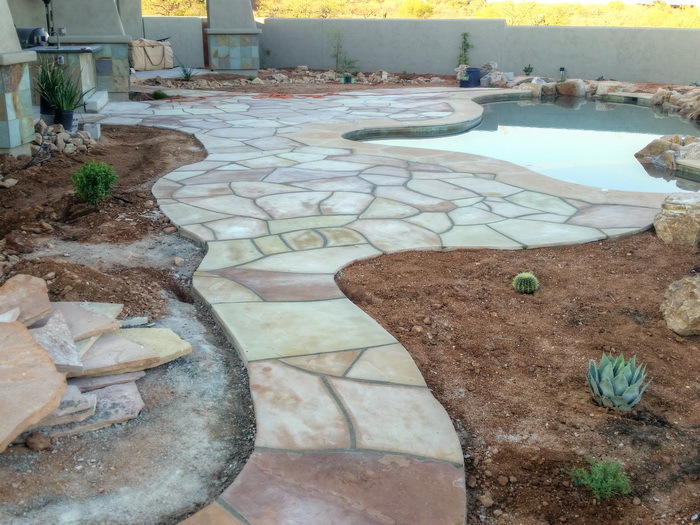 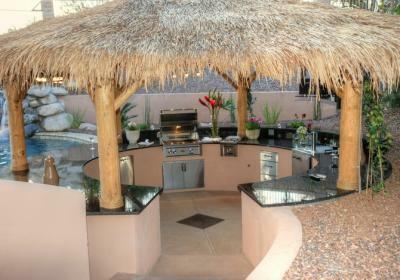 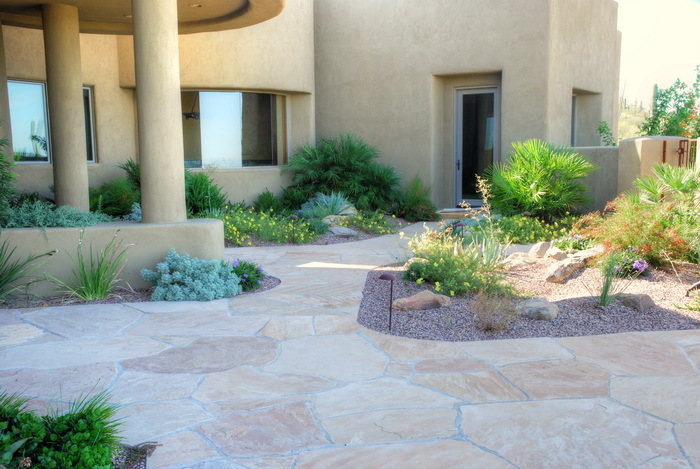 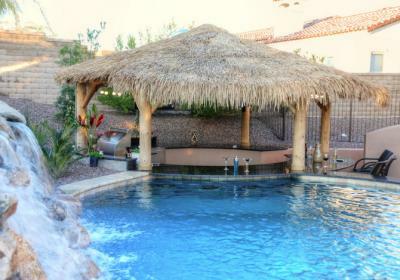 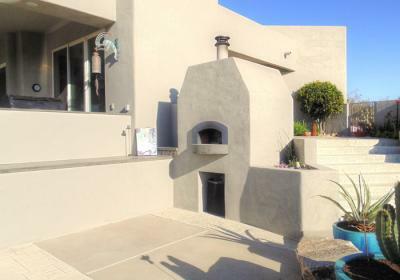 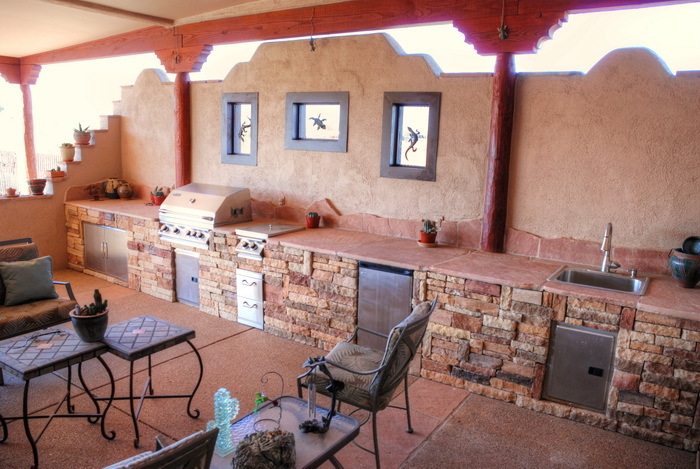 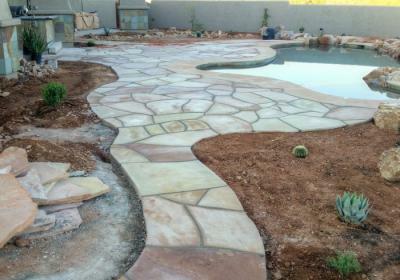 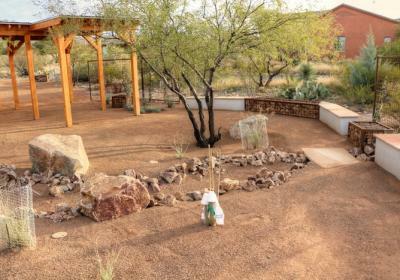 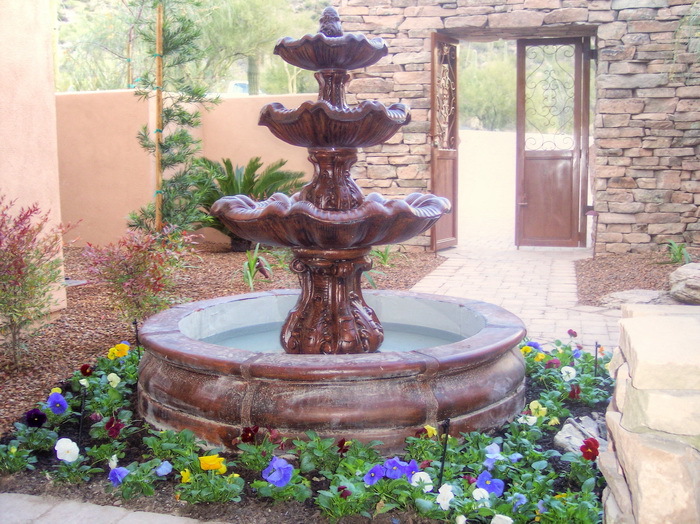 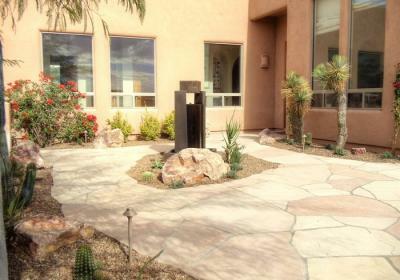 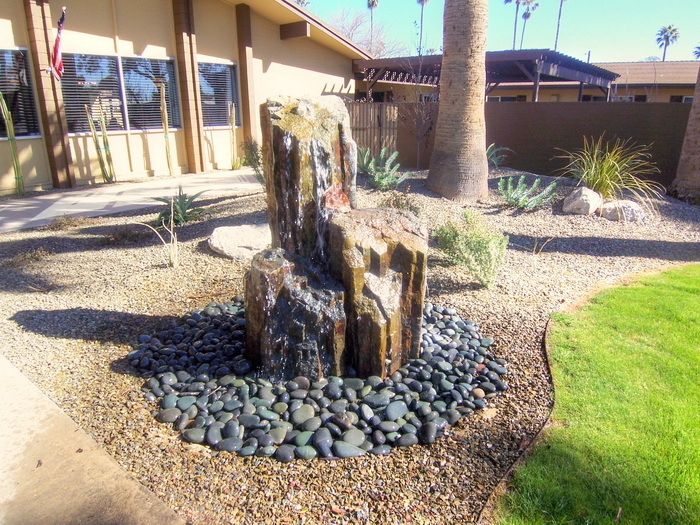 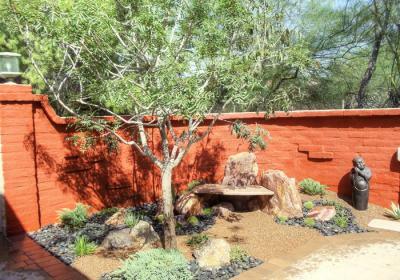 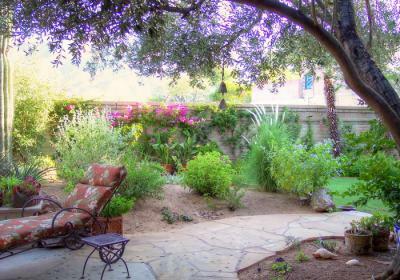 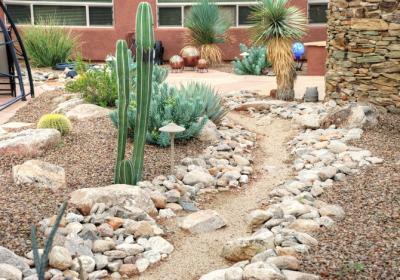 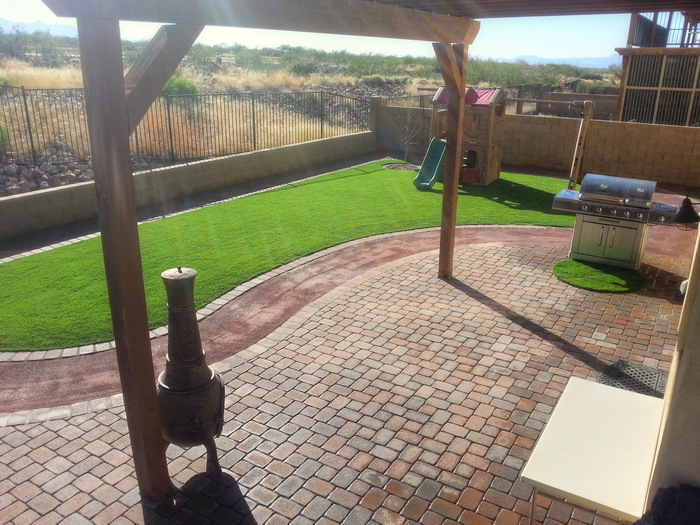 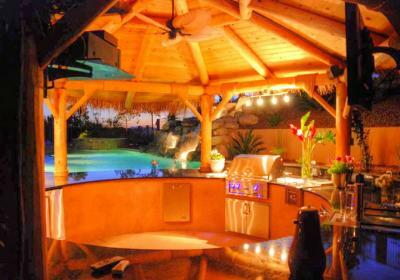 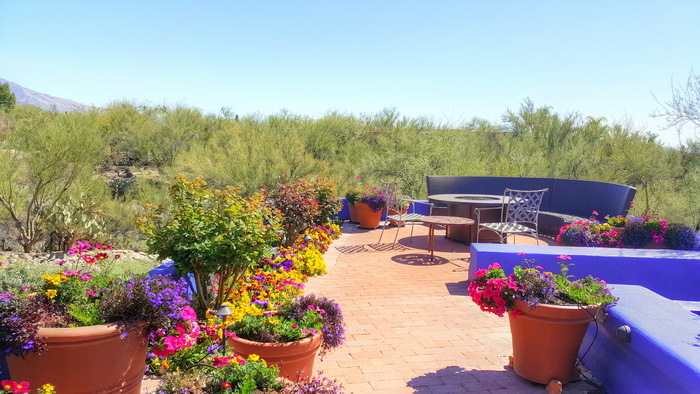 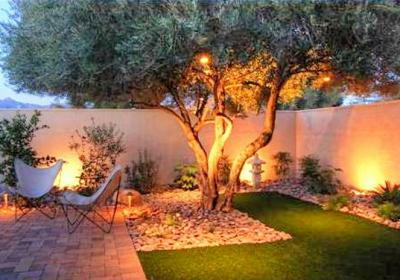 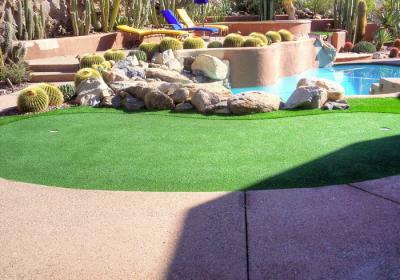 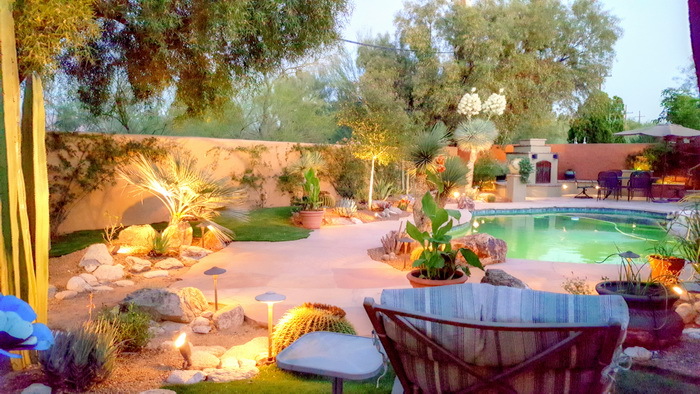 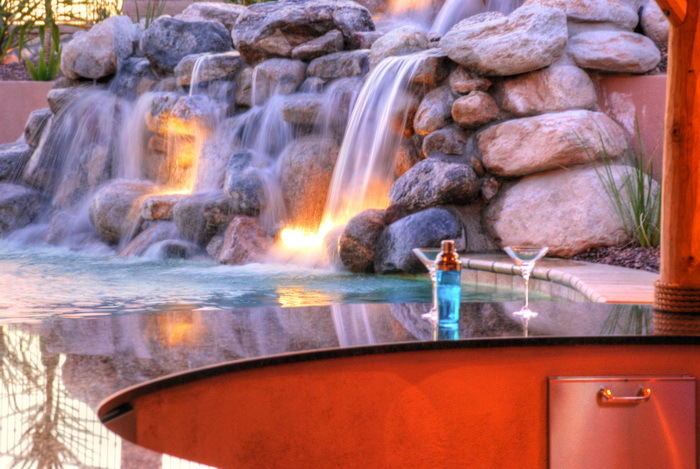 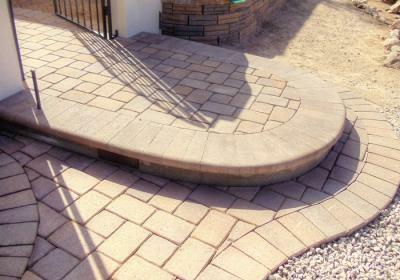 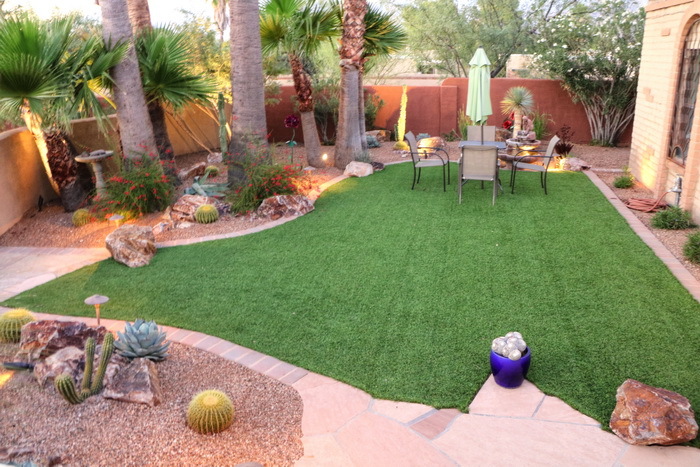 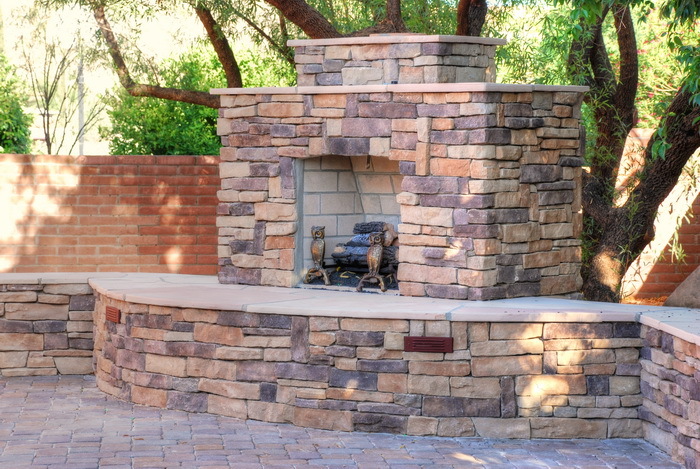 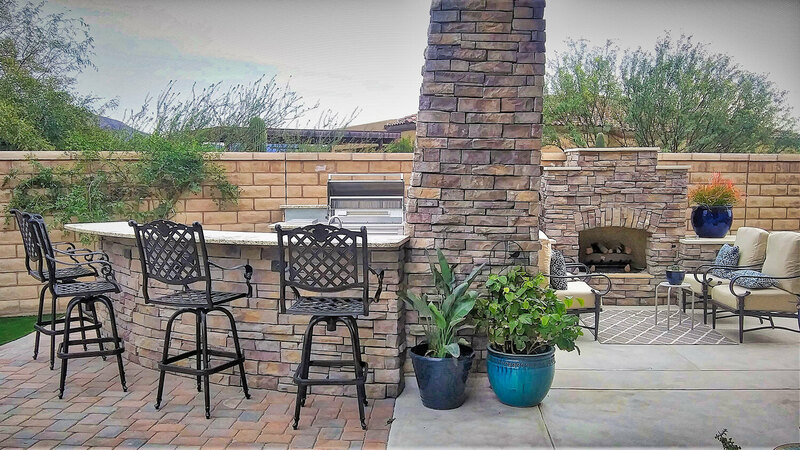 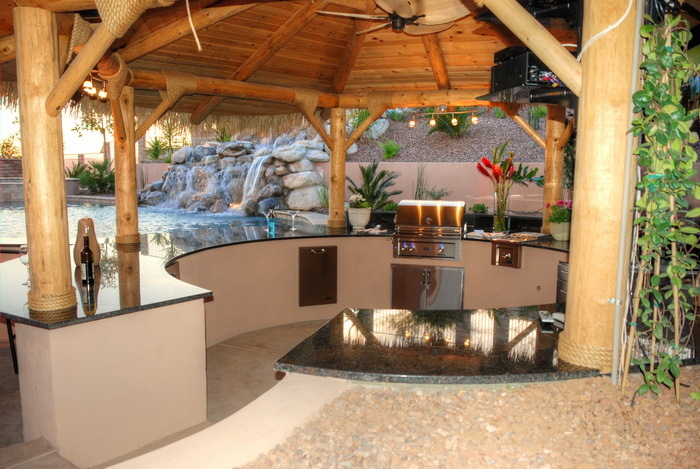 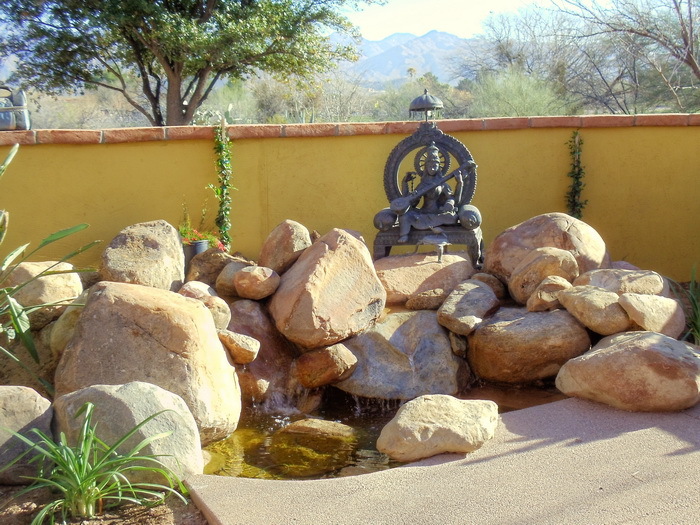 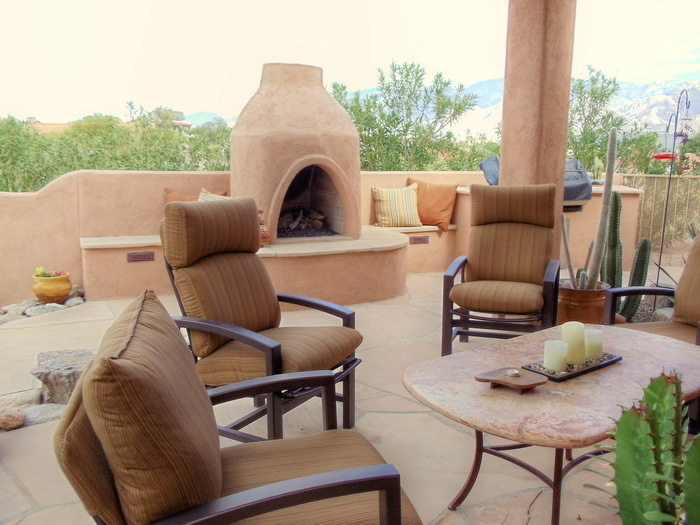 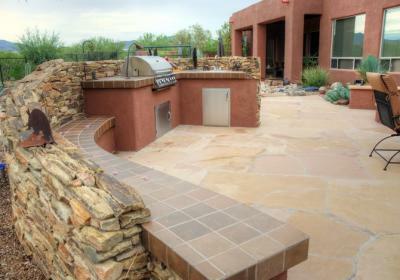 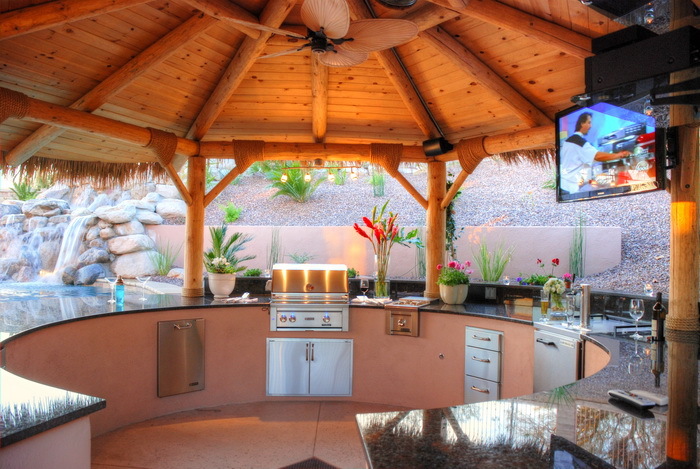 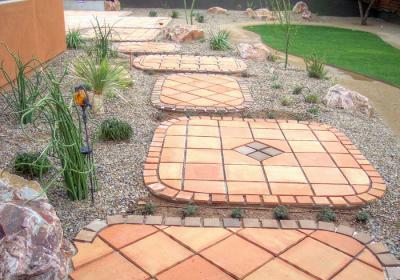 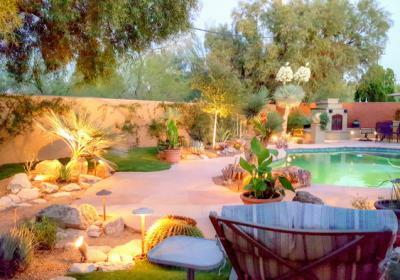 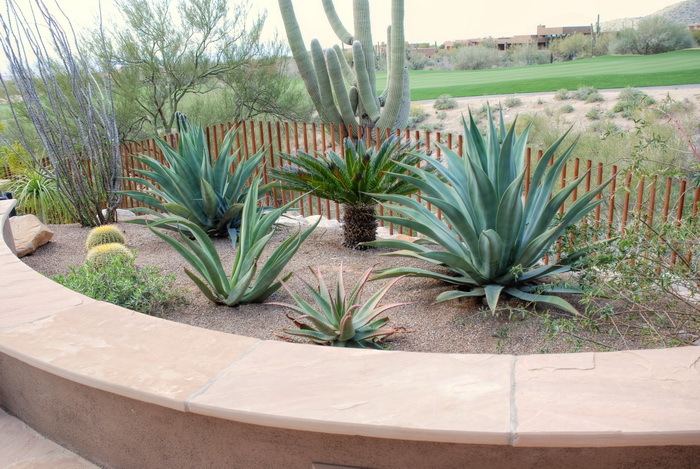 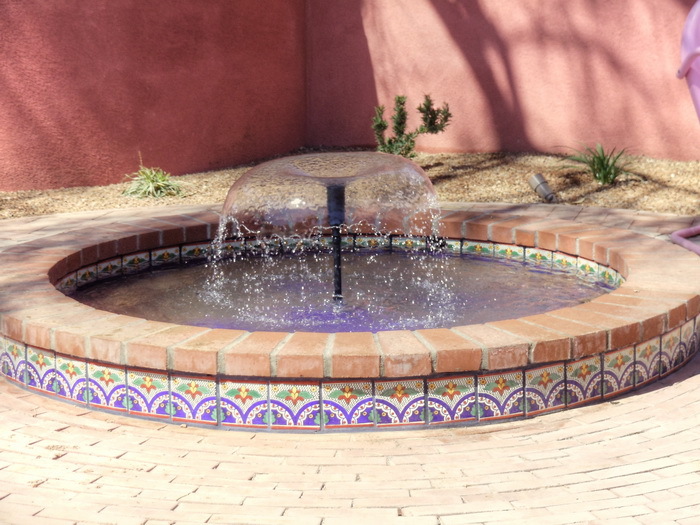 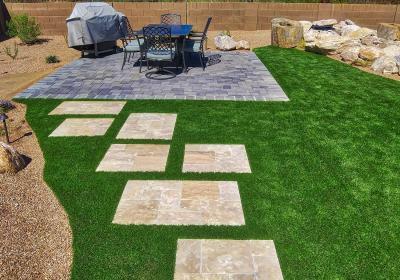 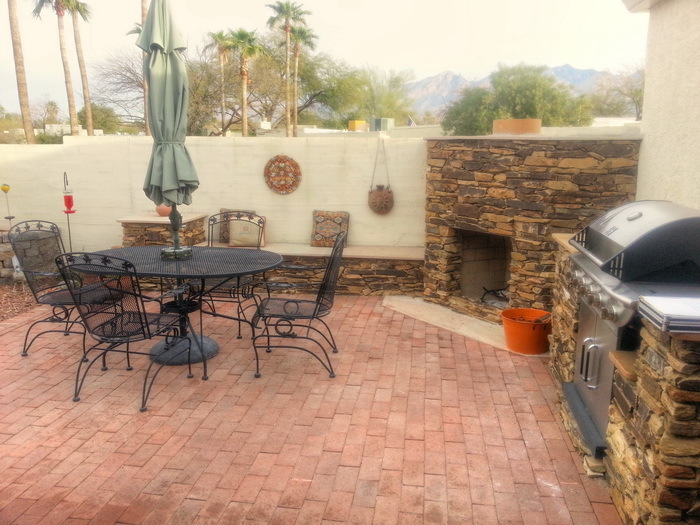 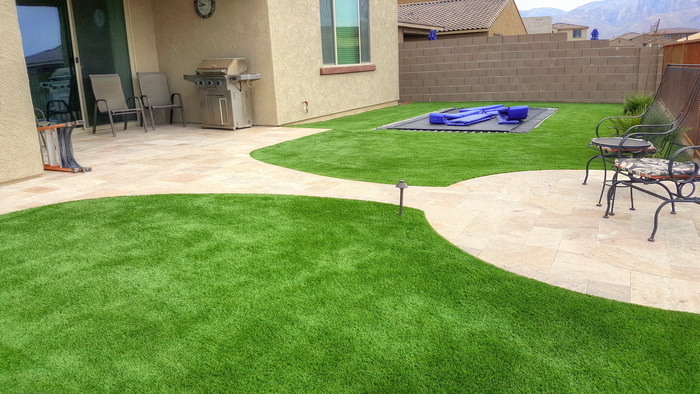 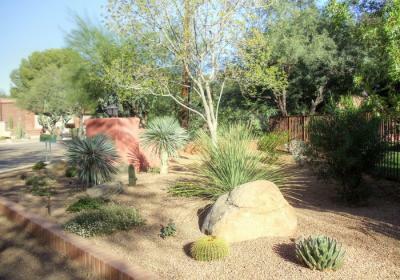 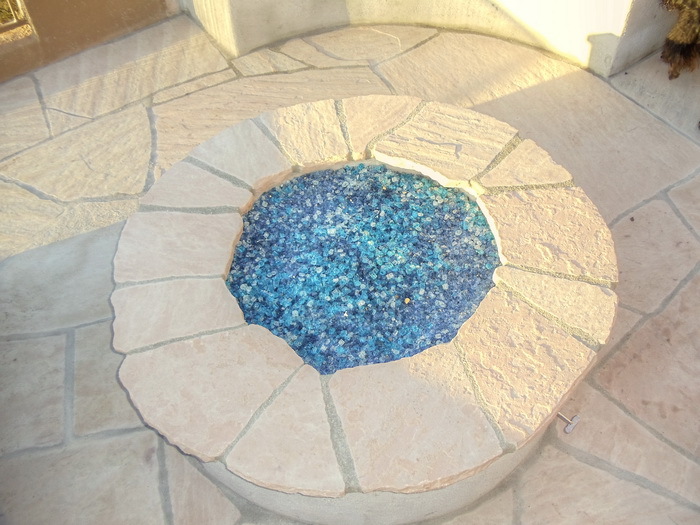 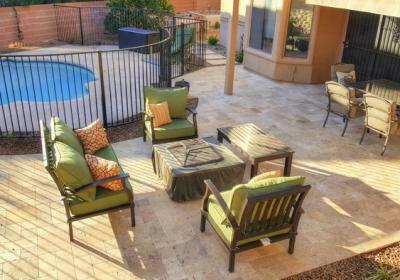 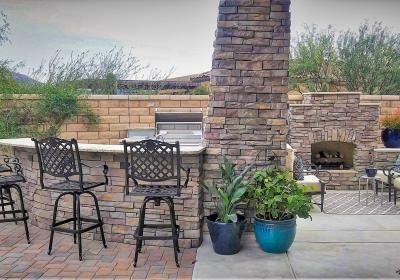 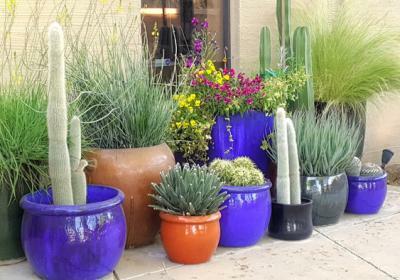 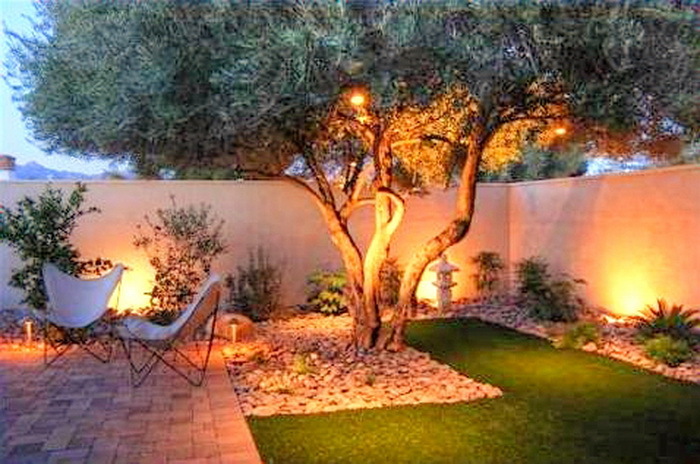 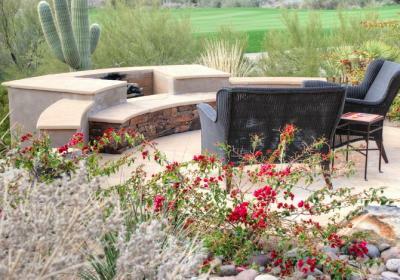 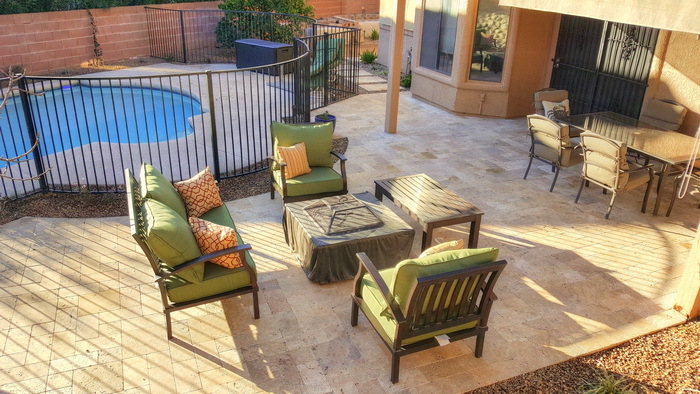 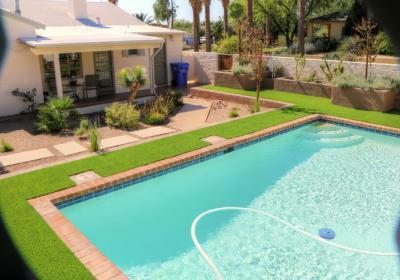 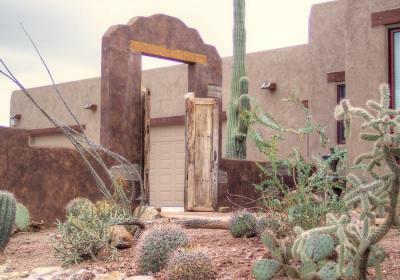 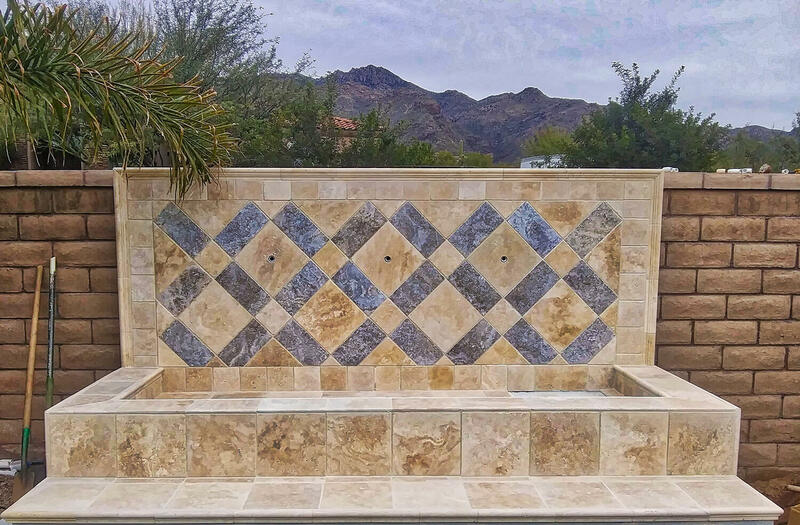 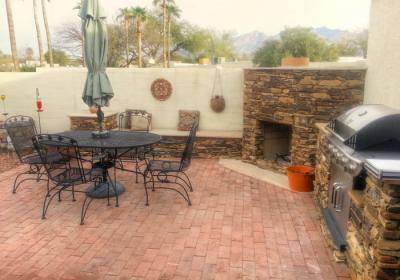 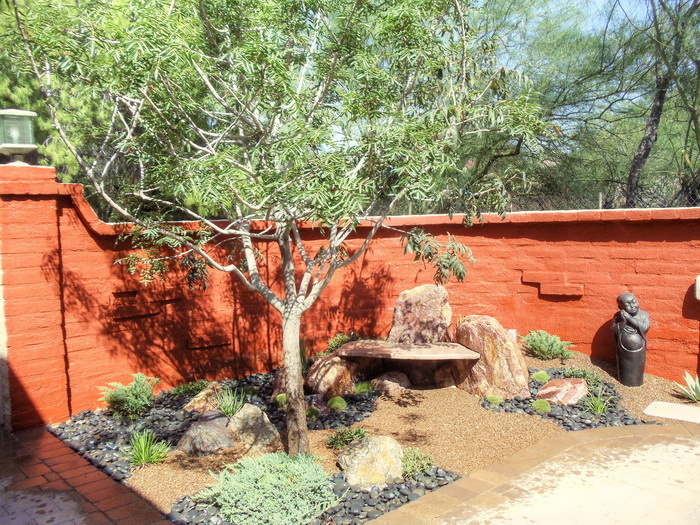 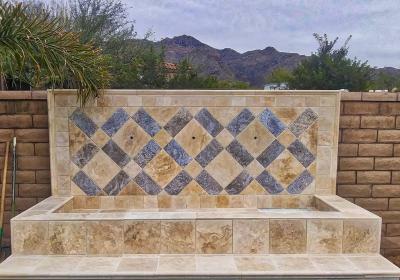 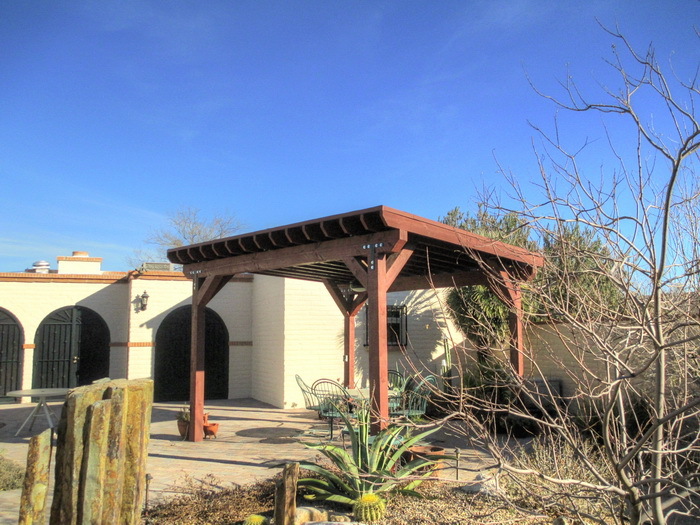 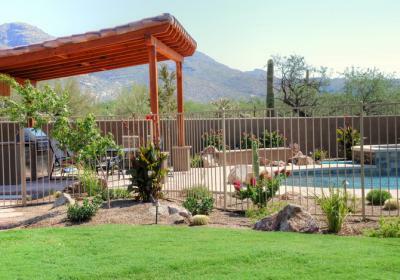 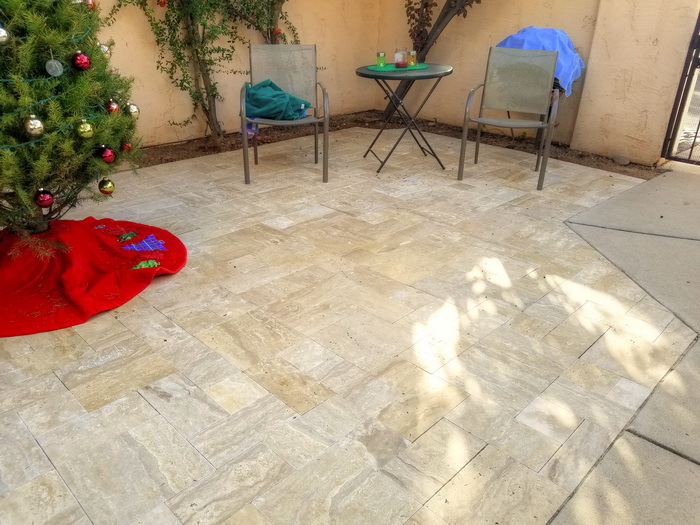 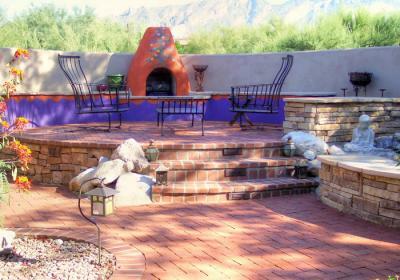 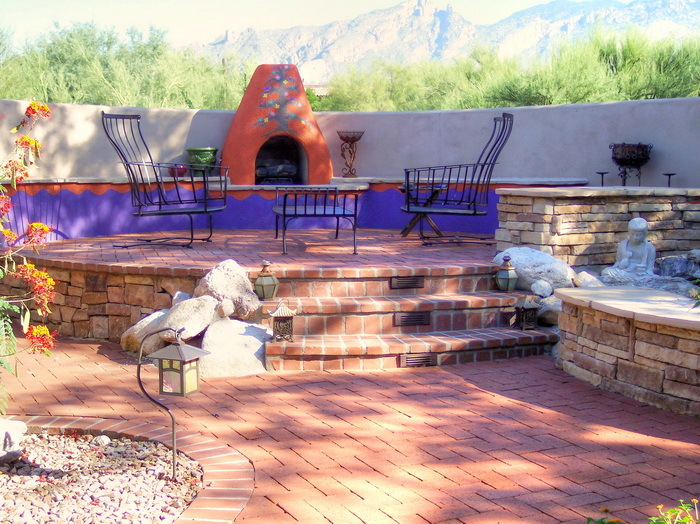 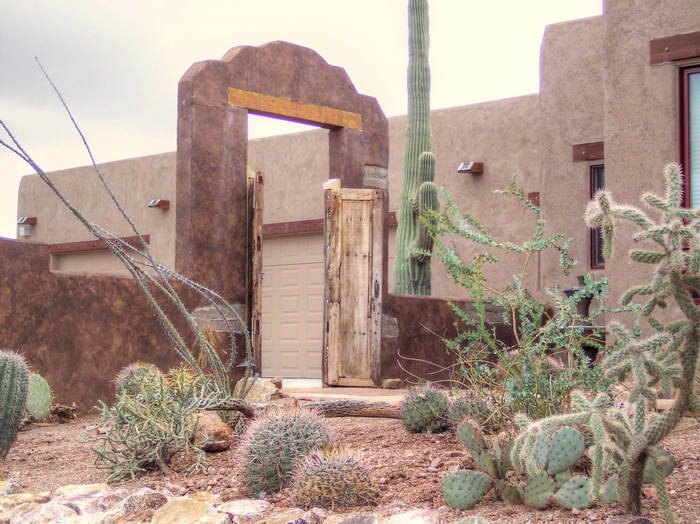 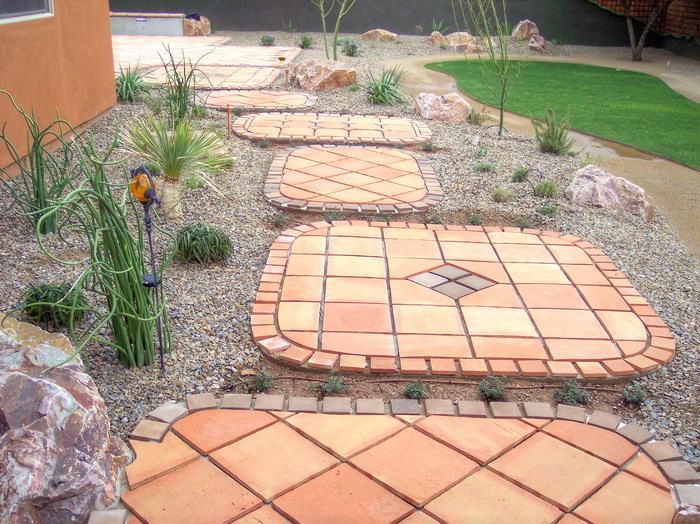 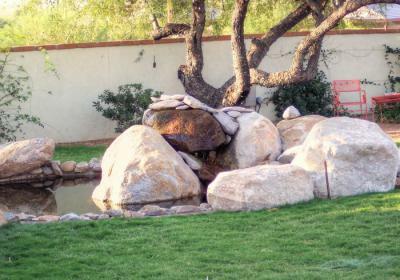 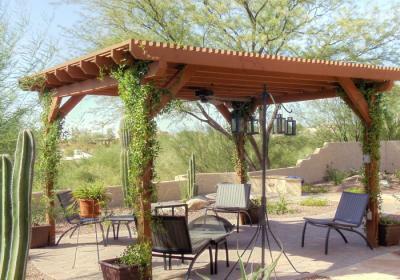 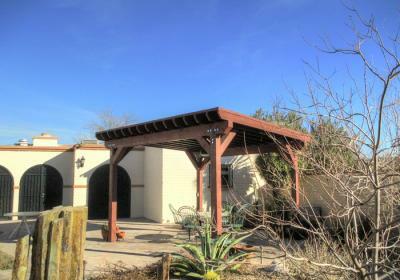 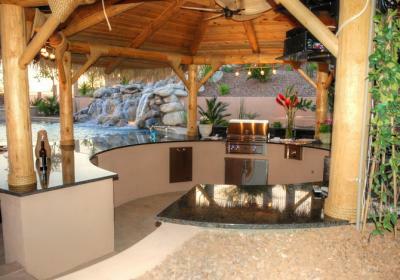 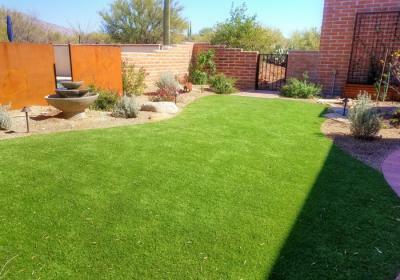 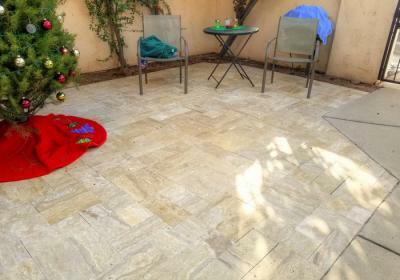 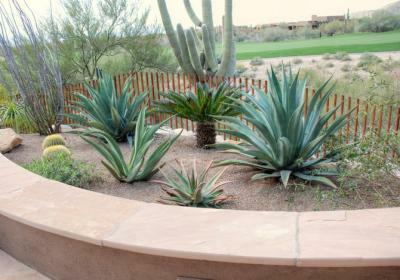 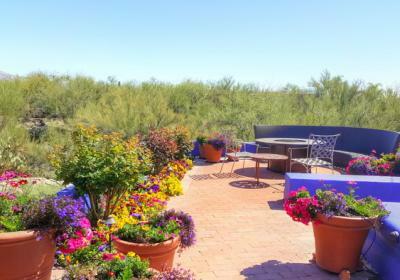 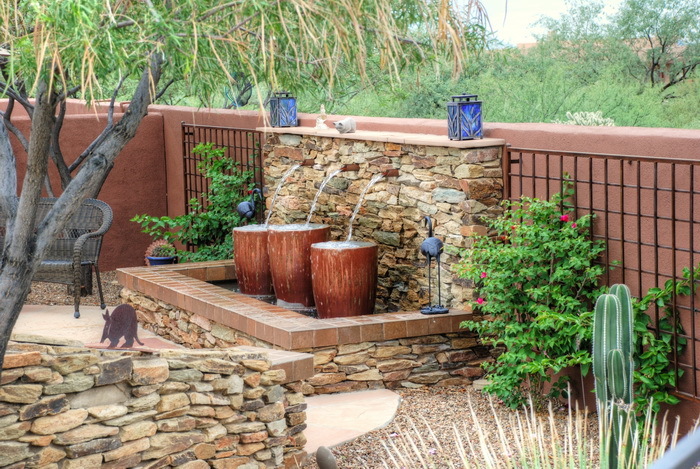 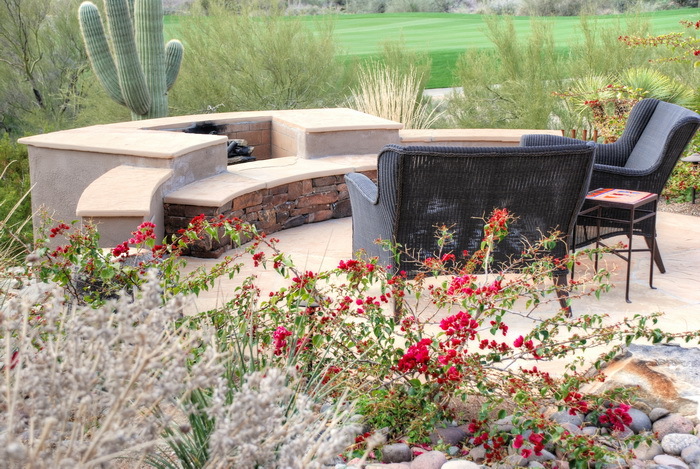 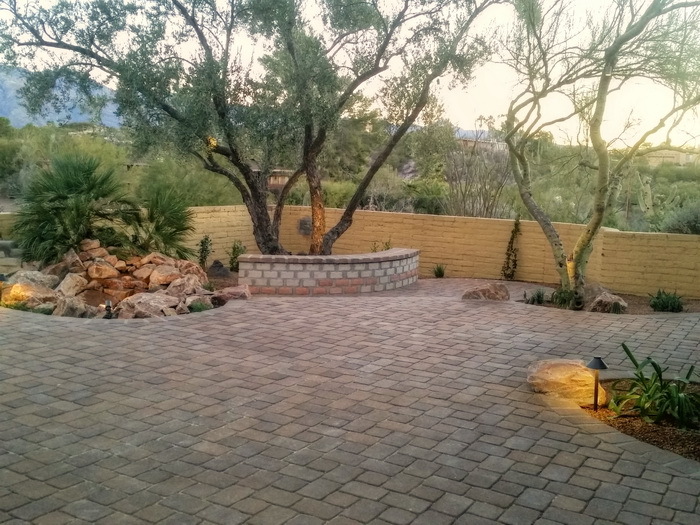 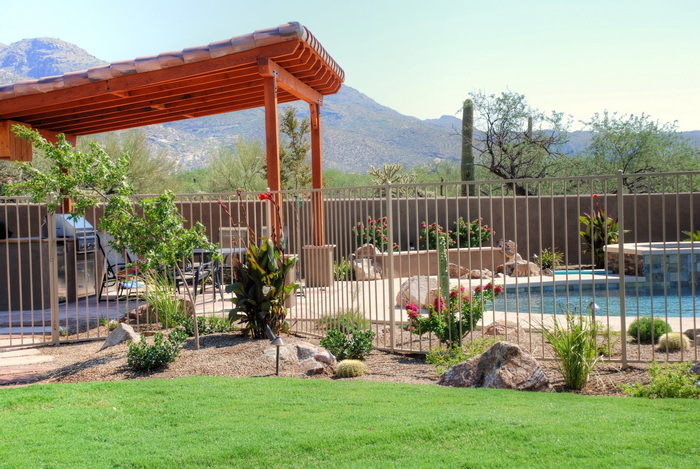 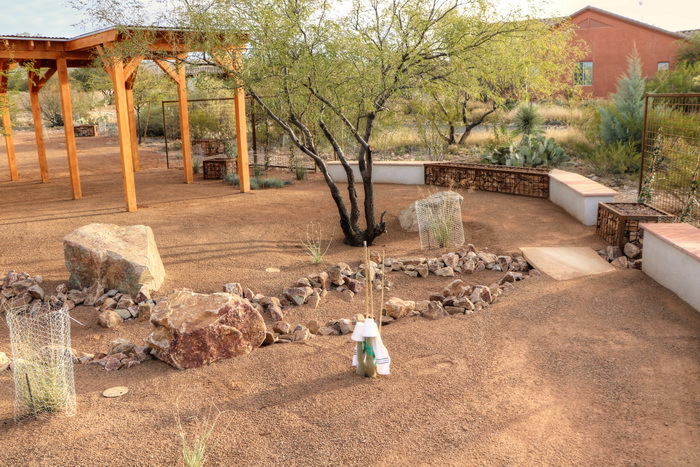 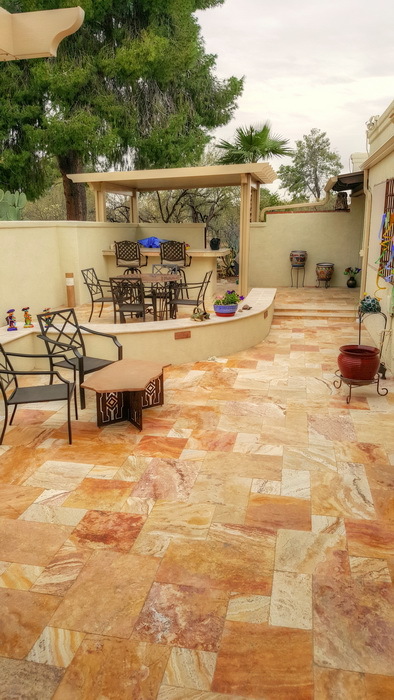 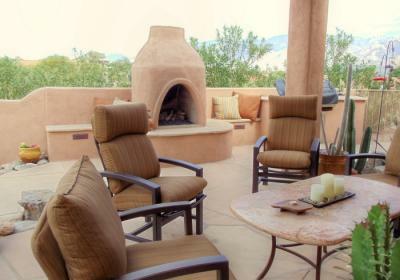 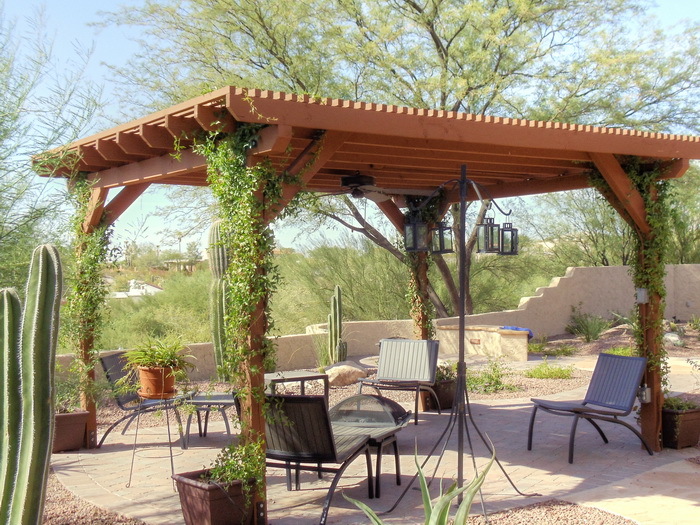 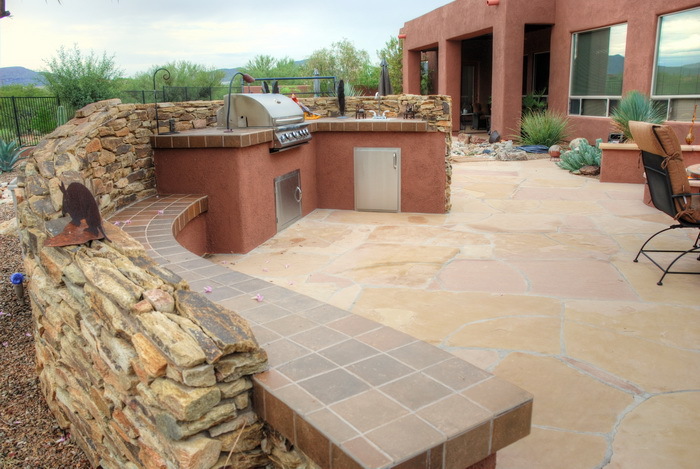 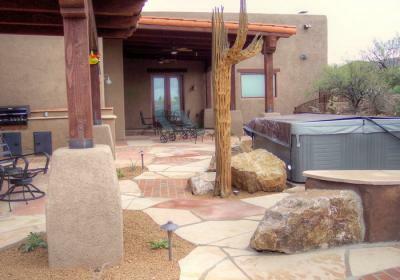 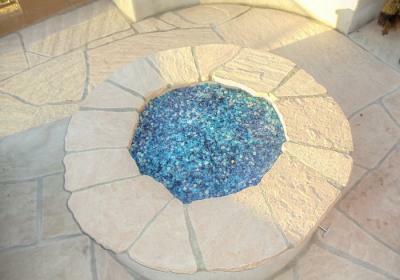 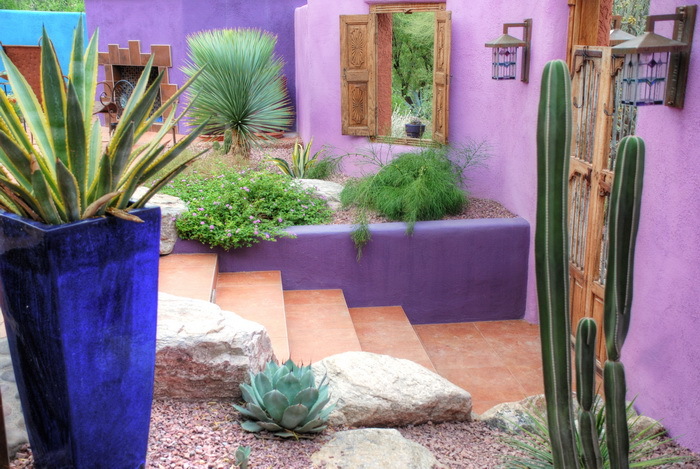 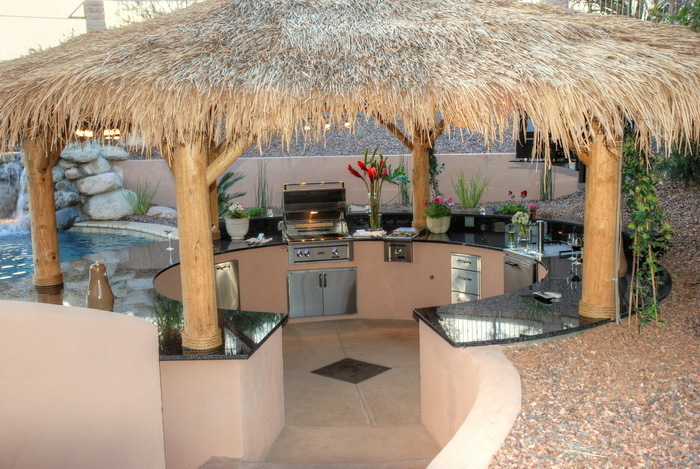 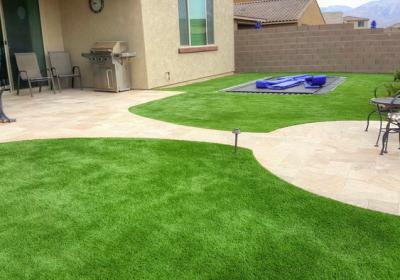 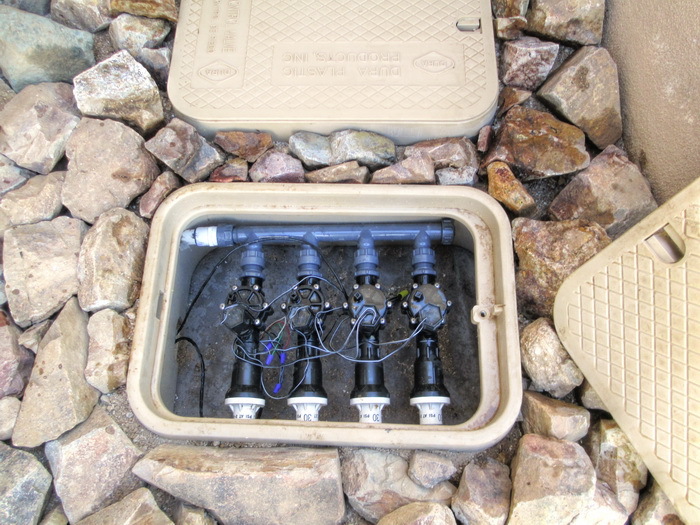 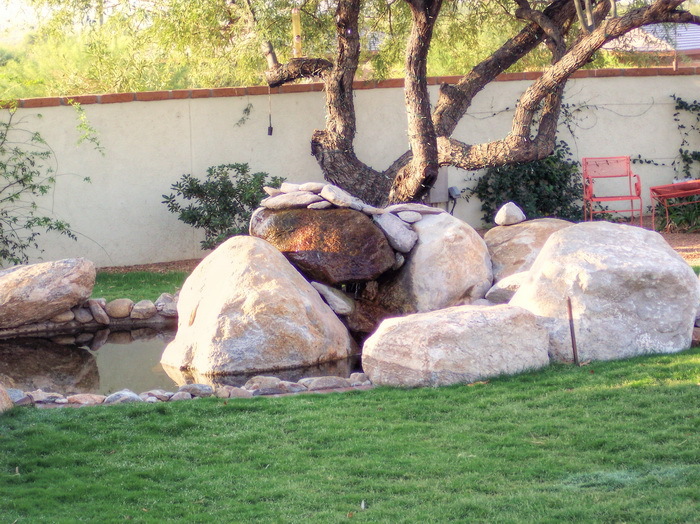 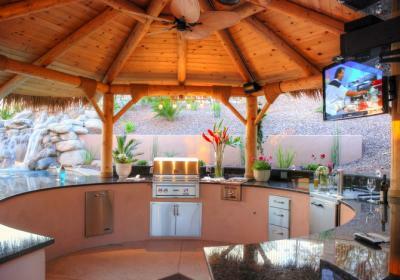 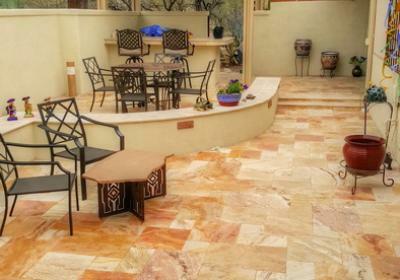 This includes Tucson patios, water features, masonry, hardscape, and fire places. 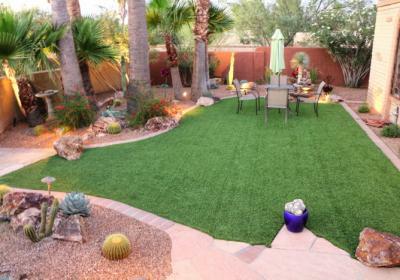 Let it help you dream of what your landscape could look like!